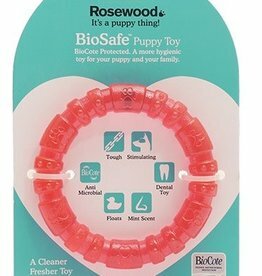 Toys specifically designed for puppies. 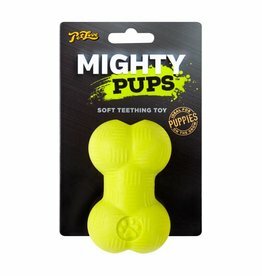 Squeeze inside their KONG or on the ridges of any Kong Dental toy. 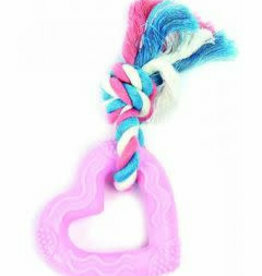 Happy Pet Little Rascals Heart Teether Puppy Dog Toy. 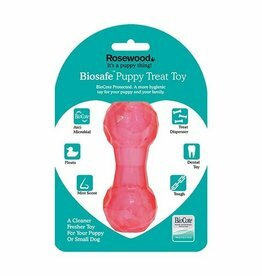 The Little Rascals range is ideal for puppies and small dogs. 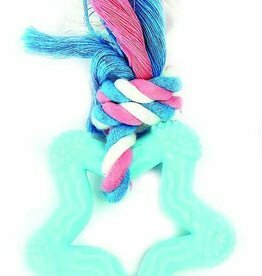 Happy Pet Little Rascals Knottie Bunny Dog Toy, Blue. 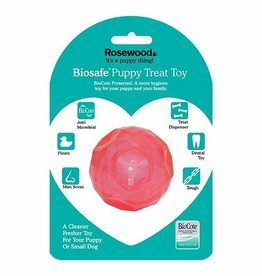 The Little Rascals range is ideal for puppies and small dogs. 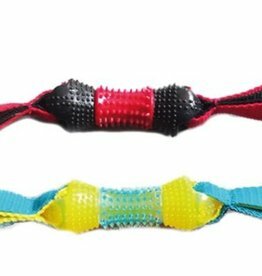 A winning combination of plush and rope. 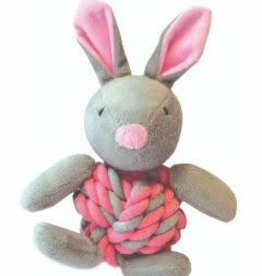 Happy Pet Little Rascals Knottie Bunny Dog Toy, Pink. 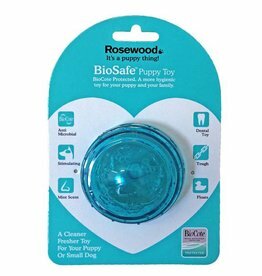 The Little Rascals range is ideal for puppies and small dogs. 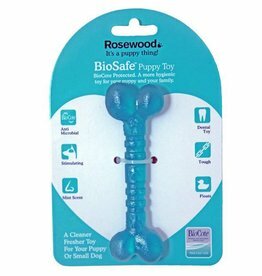 Happy Pet Little Rascals Star Teether Puppy Dog Toy. The Little Rascals range is ideal for puppies and small dogs. 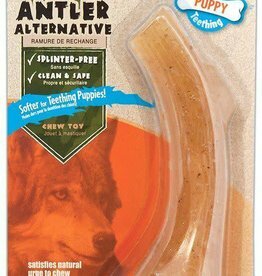 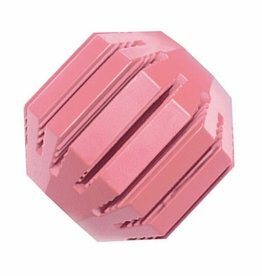 Fusion of rubber & foam to create a strong but flexible toy for teething chewers. 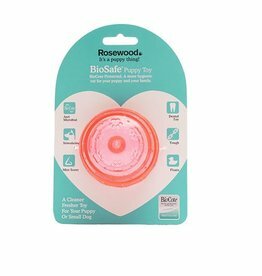 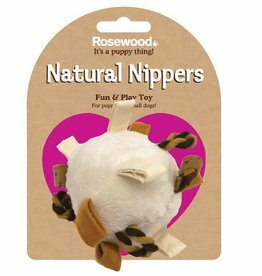 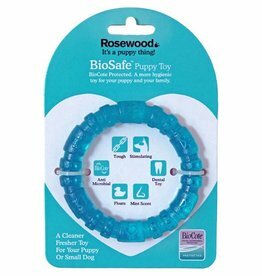 Rosewood Natural Nippers Loopy Fun Ball Toy for Puppies & Small Dogs. 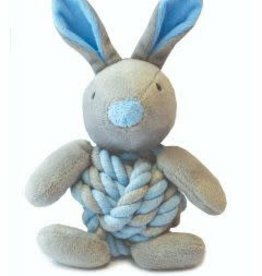 is covered with a high quality soft plush, with a range of textures and materials used for the attached loops. 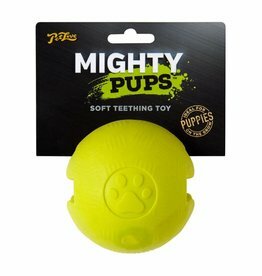 KONG Puppy Activity Ball Suitable for Puppies up to 9 months old that have not yet got adult teeth. 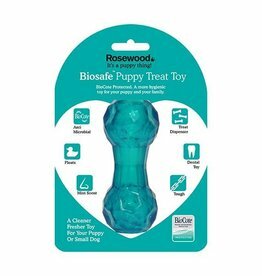 Can be filled with tasty treats, such as Puppy Snacks and Puppy Easy Treat.